There is a short-stay car park adjacent to the terminal building. We also have a long-stay car park: purchase discs and collect more information at the AIS / C office located in the main terminal building. You can also obtain monthly passes for this 3rd car park. Please contact the AIS / C office to obtain a disc. 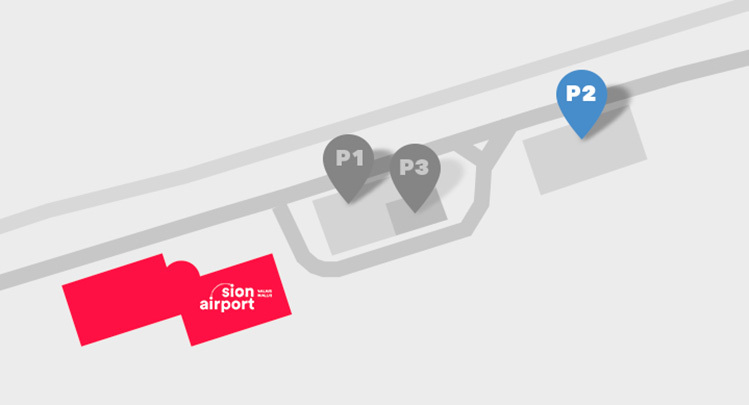 Consult our FAQs section for answers to all your questions about how the airport works. Go behind the scenes and discover the latest news at the airport or follow us on social networks to be part of our community.